The Behaviour Support Service works with schools and academies to improve behaviour and to secure engagement of children and young people. 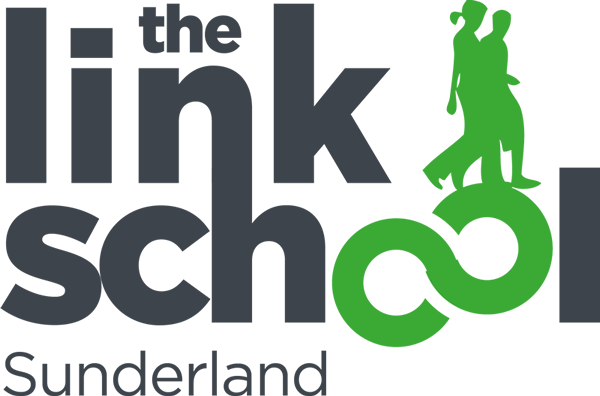 We strive to achieve positive outcomes for all learners and their families and will support the schools and academies to further develop a culture of effective behaviour management and work with learners from Key Stage 2 through to Key Stage 4. Our established model of integrative practices allows us to work in partnership with and support referrals to a wide range of external agencies within Early Help and medical/mental health services. We work with learners and their support network to achieve real change in young people’s lives. 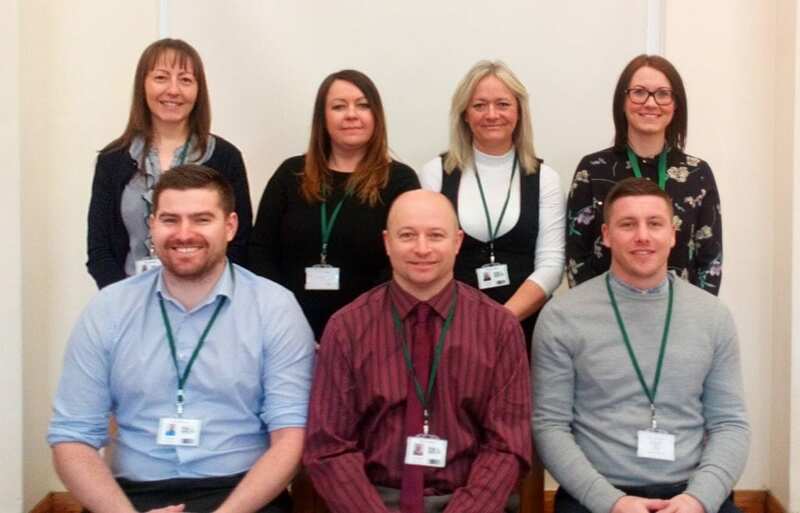 The Behaviour Support Service provides support, advice, outreach, and specialist training such as Team Teach within schools to support effective behaviour management and reflective practice, with the overall aim of reducing levels of disruptive behaviour, improving learning and enhancing progress. The Behaviour Support Service operates a Service Level Agreement with a range of mainstream partners. The service provided is generally broken down into two areas; consultancy or direct work. Assessing a learner’s support needs which may develop into a behaviour support plan. Observations of learners with advice, guidance and practical strategies to support individuals. Attending reviews LAC/Family Support Meeting’s/SEN/Assessment Planning meetings. Providing written advice in relation to statutory requests linked to Education Health Care Plans. Advice on behaviour related issues e.g. Behaviour Policy, Positive Handling Policy etc. A way of brokering support to pupils/parents and carers where the family are not ready to access full Early Help support but need additional support. Investigating if a child will engage and convert into a full direct work case if the school have purchased an intervention package. General advice and guidance on issues of behaviour in school. Up to 12 week direct work/intervention with a pupil. This will usually take the form of initial assessment followed by an intervention plan and evaluation/strategies at the end of the block of work. This will also include any meetings regarding the individual child/young person during the period of intervention e.g. Family Support meeting’s, SEN review’s, multi-agency meetings. In some instances cases maybe extended beyond 12 weeks and consideration will then be given on how the additional time requirement is met within the SLA framework agreed with school contact. Group work may be considered as another form of intervention. This would be centered around the individual referral and up to three other pupils as positive role models for a period of 6 weeks and count as one full allocation.